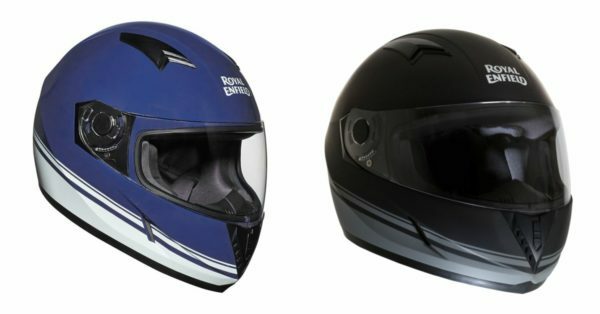 A helmet is the most basic and most important piece of equipment when it comes to your safety while riding a two-wheeler. Forming a protective shell around your head, it can save your head in case of any mishap. Under no circumstances should a rider not wear one, be it a long ride or a short one. Irrespective of the speed you will do, it should be very clear that wearing a helmet is very important. The citizens of Pune, however, do not seem to have the same opinion. They have united to oppose police commissioner K Venkatesham’s recent announcement that will mandate the use of helmets from the first of January. It is very sad to see that such laws are yet to implement in a city like Pune. Other commissioners before Venkatesham have tried but have not been able to succeed because of the people opposing it. It is very sad and shocking to see such a move from the people of Pune. They also have formed a group which they call Anti-Helmet Compulsion Action Committee (AHCAC) with the aim of opposing this move in several ways. The committee comprises many people including politicians, RTI activists and businessmen. Not too long ago, we saw a huge movement of people opposing the use of ISI helmets in favour of better ones and here people are opposing the use of a helmet itself. I hope the people of Pune realise that it does not matter if you are fast or slow, a good quality helmet will not hurt your neck and no, you will not go bald because of a helmet. So far this year, the roads of Pune have seen 211 fatal accidents which could have been much less if people had a helmet on. Kudos to the police officer who despite failed efforts of his predecessors is committed to implementing this rule no matter how many challenges will come. What are your thoughts on this move? Let us know in the comments below.